Join the Dads for their thoughts on the fallout of learning who the Red Angel is. Did you get enough info by the end of the episode? Did the episode answer enough questions? For us, probably not. We are really excited about the last few episodes and can't wait to see how this all plays out. We also discuss Robo-Leland who may or may not be the origin of the Borg. What's that you say? They were around in the 14th century? Well they have introduced time travel in this now, so anything is possible. Also, do you want a Pike TV show as bad as we do? And as always, thank you for the listen. 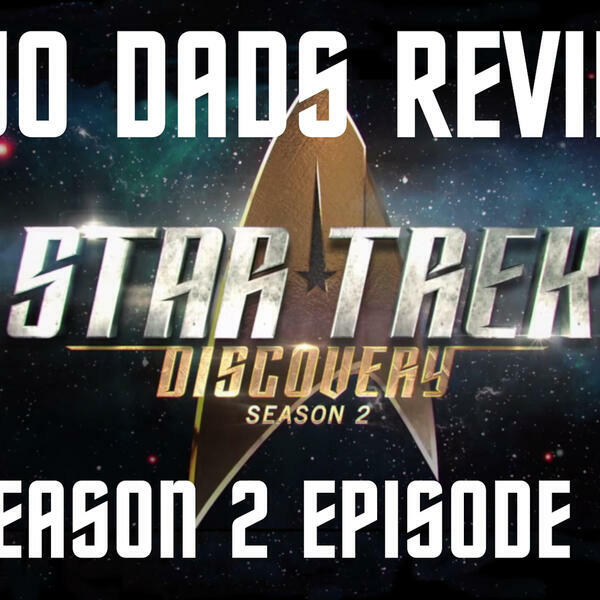 Share with your friends and help spread the Two Dads podcast even further.